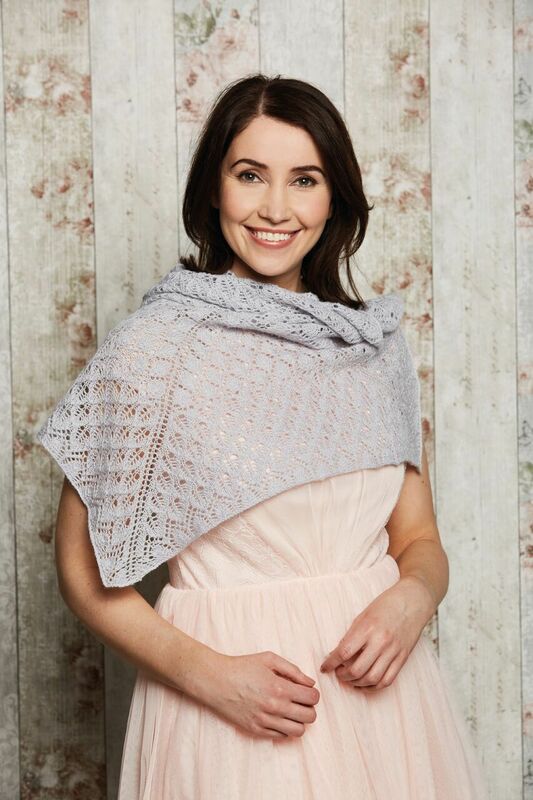 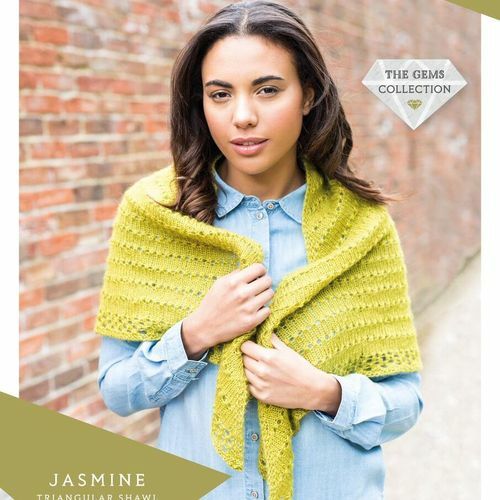 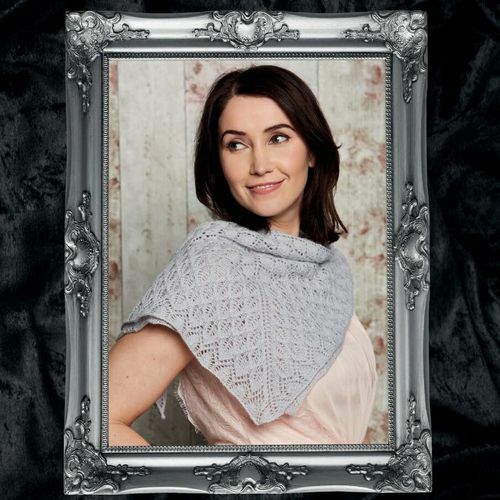 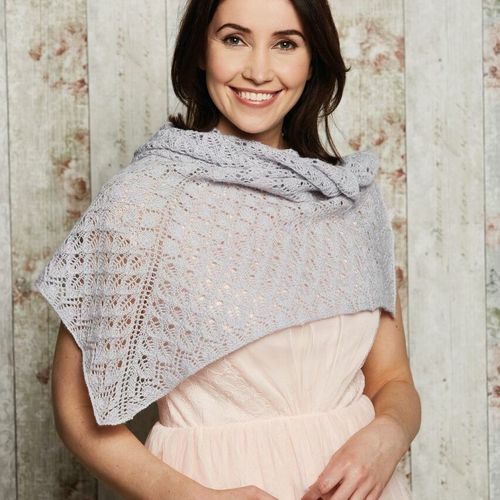 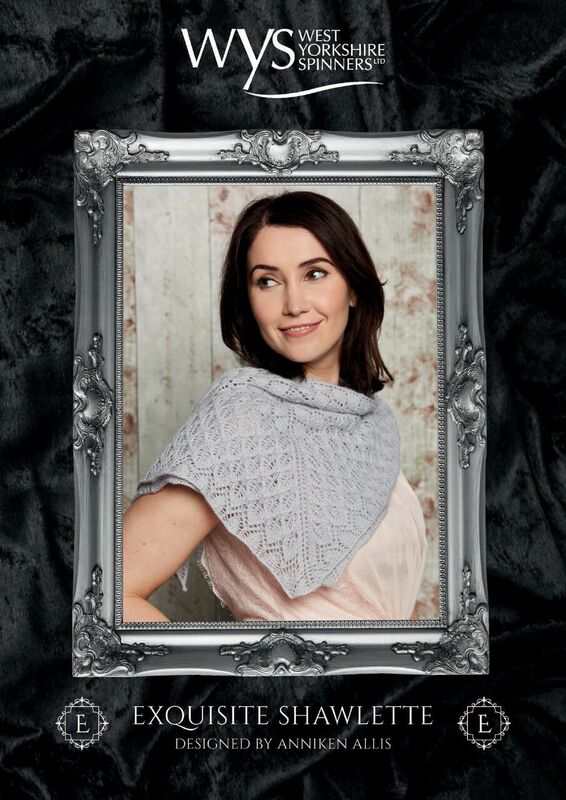 This pretty little shawlette is designed by Anniken Allis especially for West Yorkshire Spinners Exquisite lace Collection. 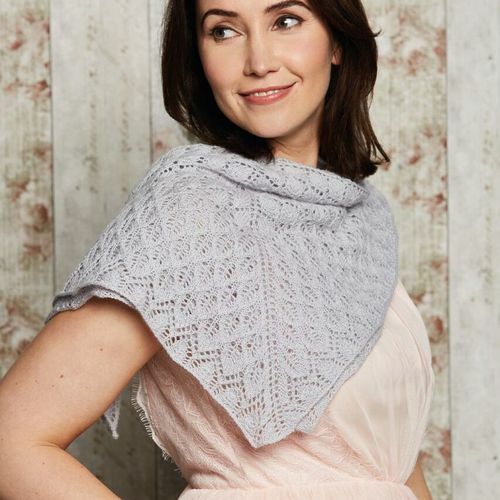 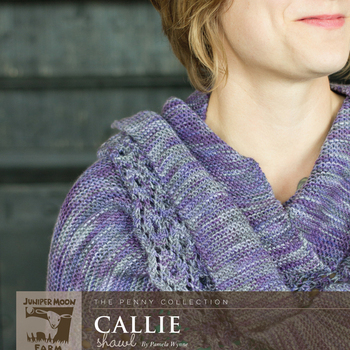 This pattern uses 1 hank of Exquisite lace, and is free when you buy the yarn. 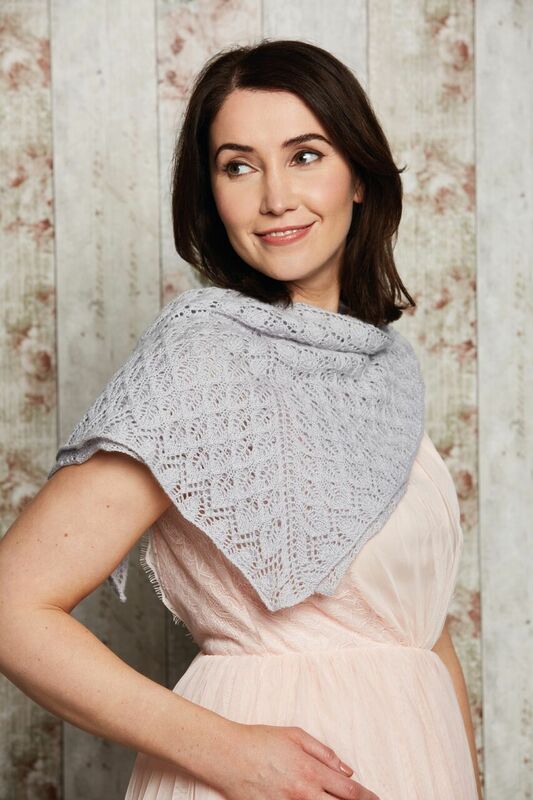 No need to do anything, just order the yarn and we will automatically send the pattern.